Our first look at Wet Hot American Summer: 10 Years Later is out and it is hilarious! Long-time fans of the cult classic film Wet Hot American Summer have been waiting for this moment since …..well the 2015 prequel First Day of Camp. In August we finally get to see Camp Firewood’s 10 year reunion! 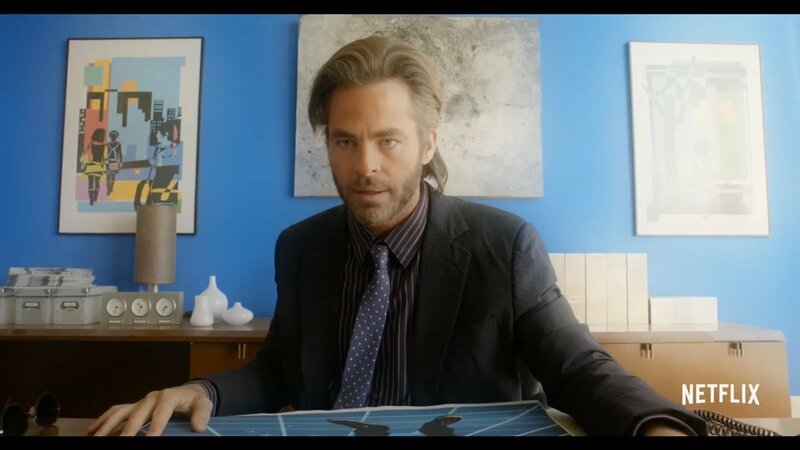 Join the cast for this time around are Kristen Wiig , Josh Charles and everyone’s favorite Chris – Chris Pine. All three were in the 2015 prequel so it is expecting they will be playing those roles as well. Personally,I’m just happy that we once again get to see our favorite can of mixed vegetables wonderfully voiced by Bob’s Burgers’s favorite H. Jon Benjamin. Come join the reunion this August only on Netflix for some more Wet Hot American Summer!